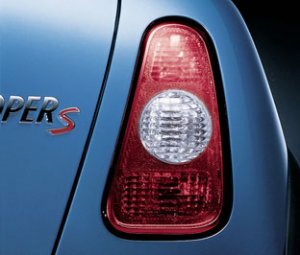 The original rear tail lights with white flash have unique aesthetic contrast and differentiation at every colour of Mini. Set of 2 rear tail lights with white flash and 1 backup white light. Ideal for Mini manufactured before 07/2004.